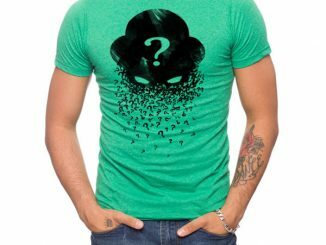 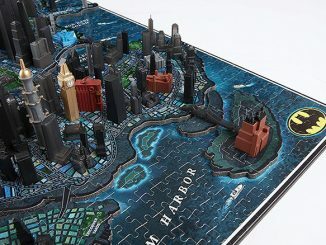 Riddle me this, Caped Crusader. 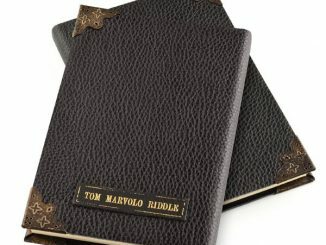 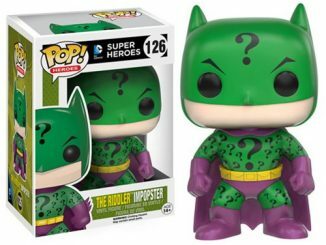 What’s green, grinning, and covered in questions marks? 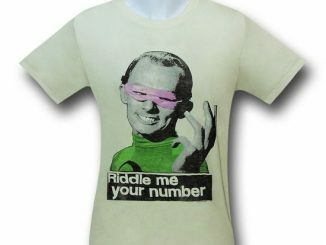 The Batman ’66 Riddler Maquette, of course. 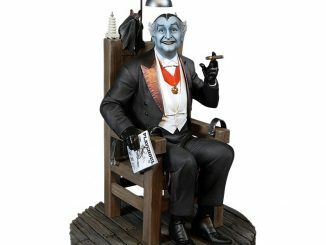 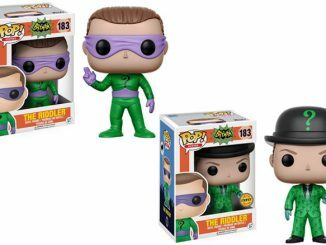 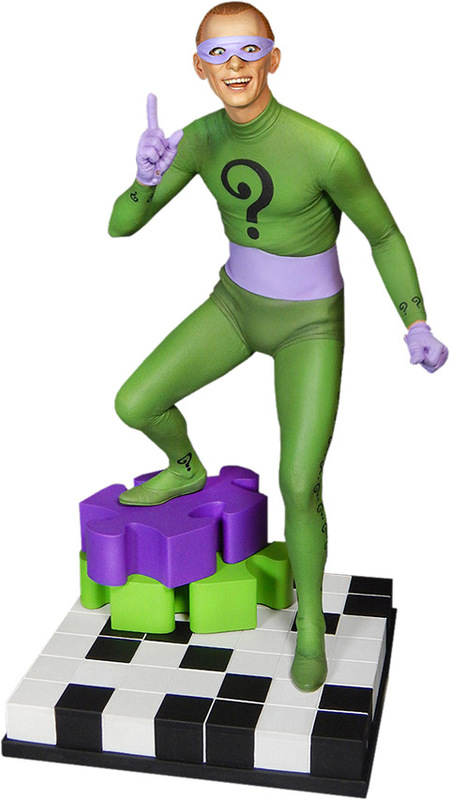 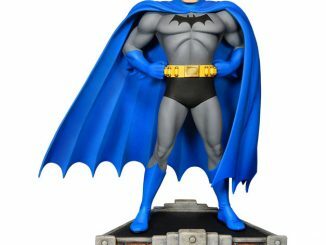 Standing 12 1/2-inches tall and based on Frank Gorshin’s portrayal of the character in the classic Batman television series, the Riddler stands atop a puzzle base, dressed in his iconic green leotard and purple mask, ready to unleash a crime wave of criminal conundrums upon Gotham City. 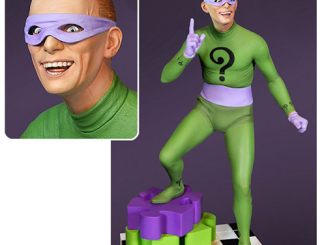 The Batman ’66 Riddler Maquette will be available Mar 2016 – Apr 2016 but it can be pre-ordered now for $249.99 at Sideshow Collectibles. 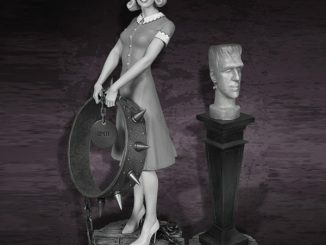 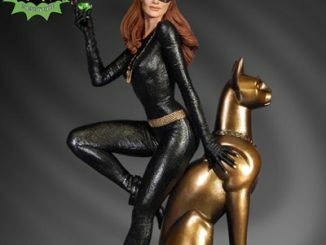 If you’re a fan of the classic 1966 Batman, you might also want to check out the Catwoman Maquette.